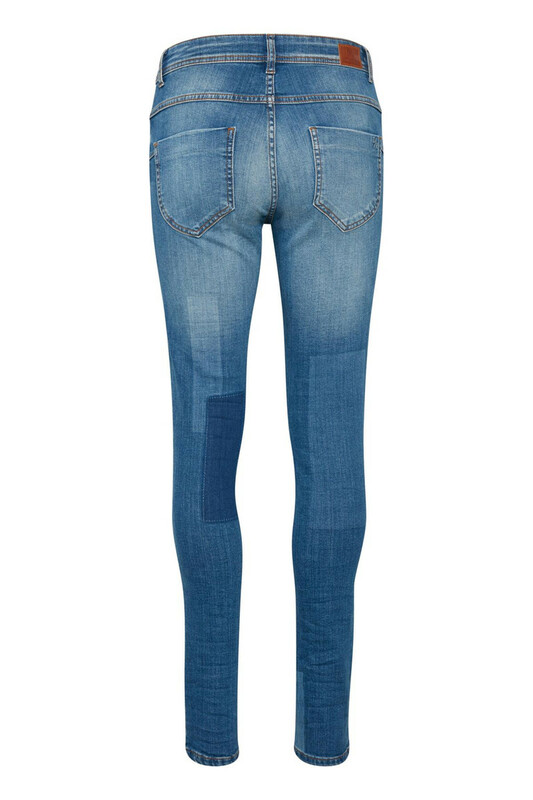 A pair of trendy and comfortable jeans from Denim Hunter. Denim Hunter makes cool outfits with a feminine twist and that extra edge. The best qualities and most perfect fit. 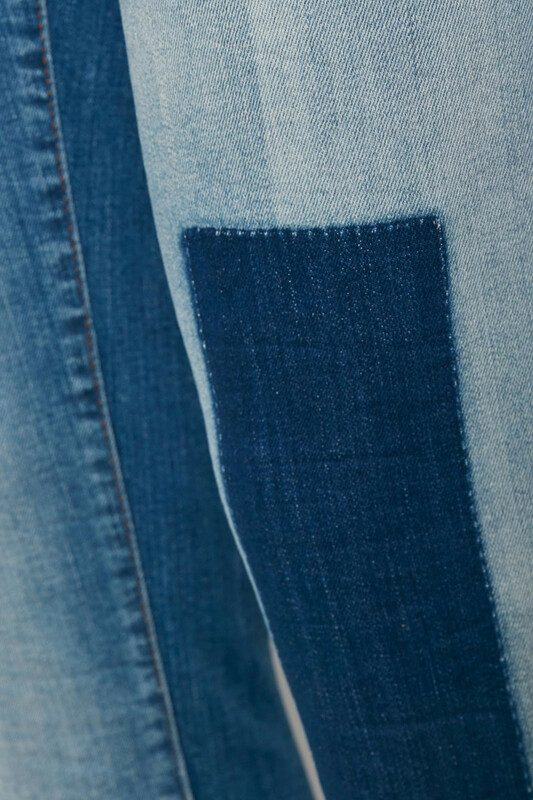 That is the core of Denim Hunter.